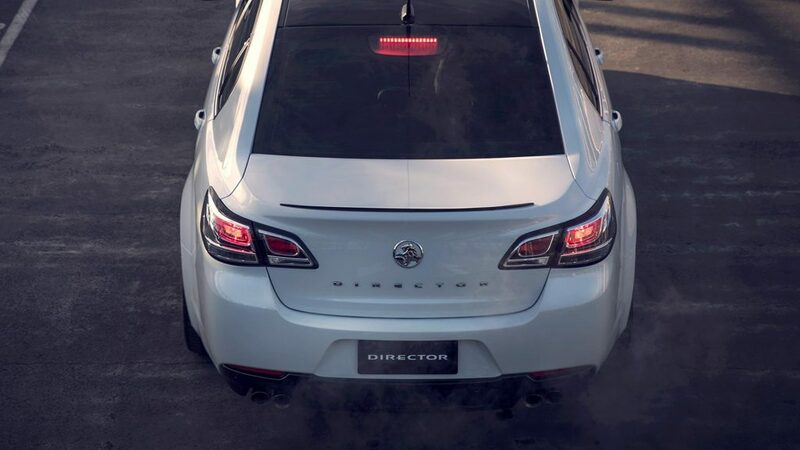 Unique, individually numbered and very limited. 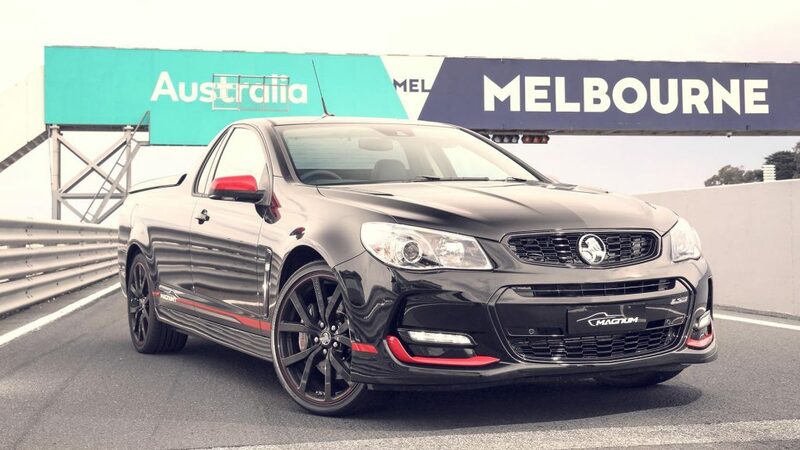 These are the last of the locally made collectible V8 Commodores. 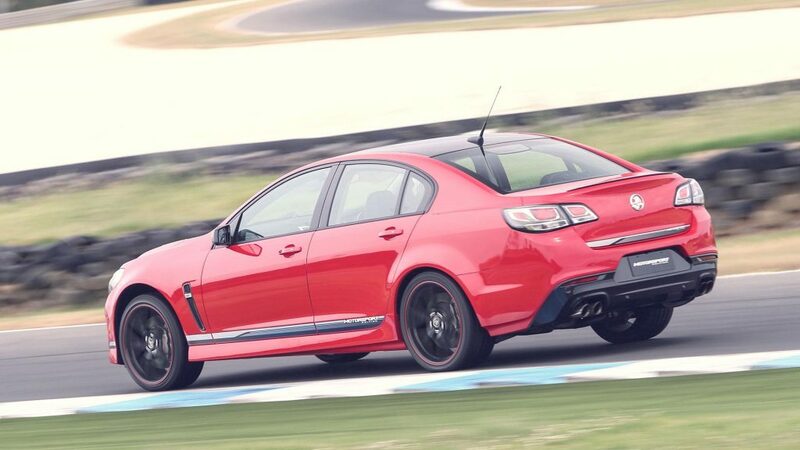 A group of passionate Holden employees have spent the past few years developing prototypes, then refining and testing these at the Lang Lang Proving Ground. 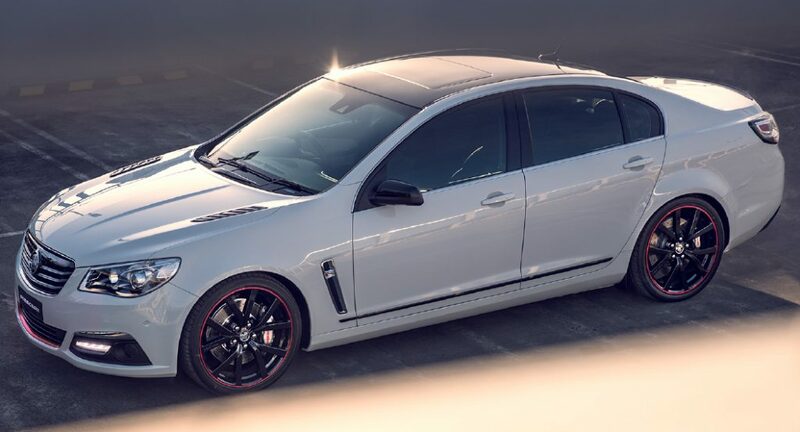 The result is a celebration of 38 years achievement in Australian automotive design and engineering, and the names chosen for these special models acknowledge a rich history and the people who’ve designed, built and raced this iconic car for almost four decades. 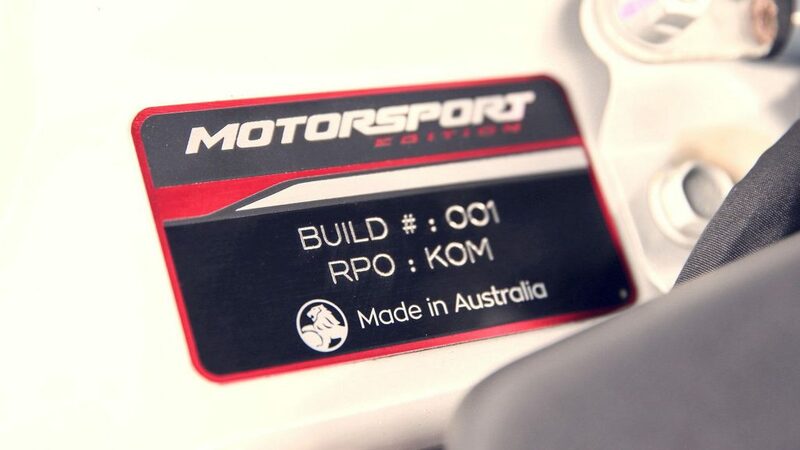 Since 1979 the Commodore nameplate has been the most successful in the history of Australia motorsport. 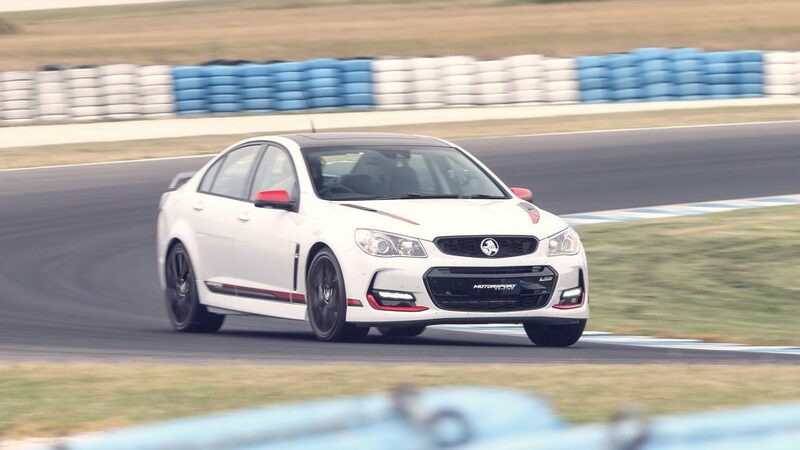 The Motorsport Commodore pays homage to the many teams, personalities and fans that have made the name synonymous with competition success. 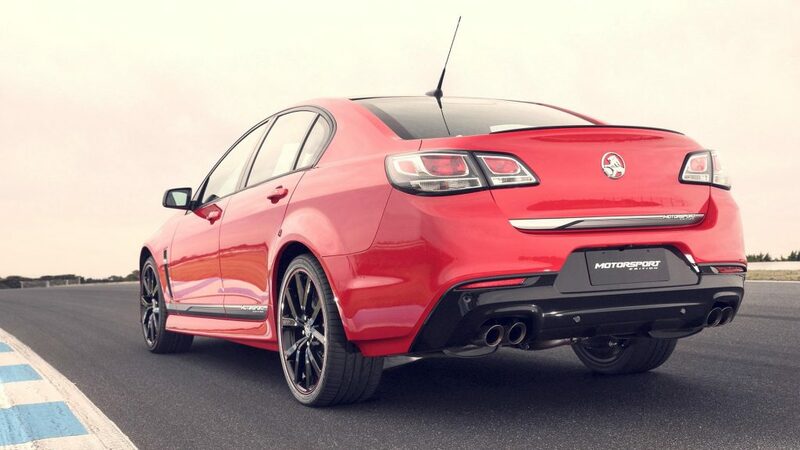 One of the models produced by the Holden Dealer Team under Peter Brock’s management was the Director. 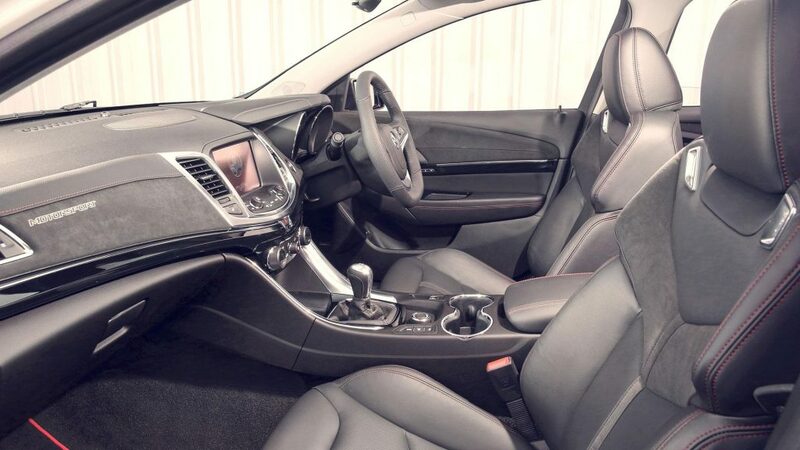 This model was sold in both VK (1984-5) and VL (1986-7). 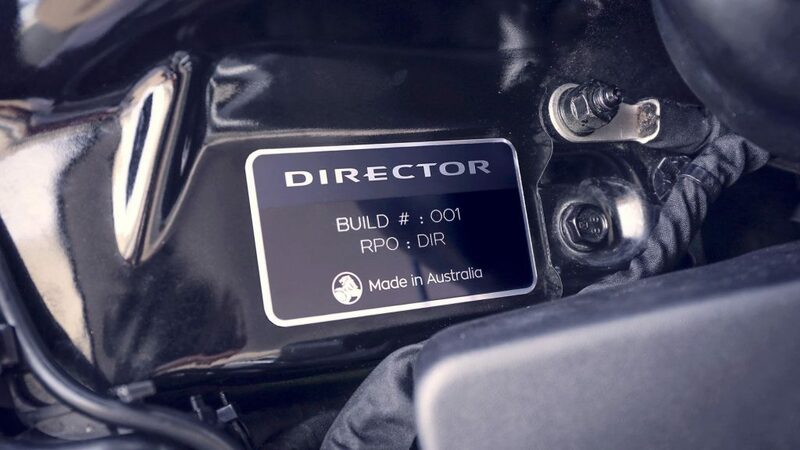 The 1987 VL Director is arguably the most controversial of the HDT-era vehicles as it included modifications that had not been approved by GMH. 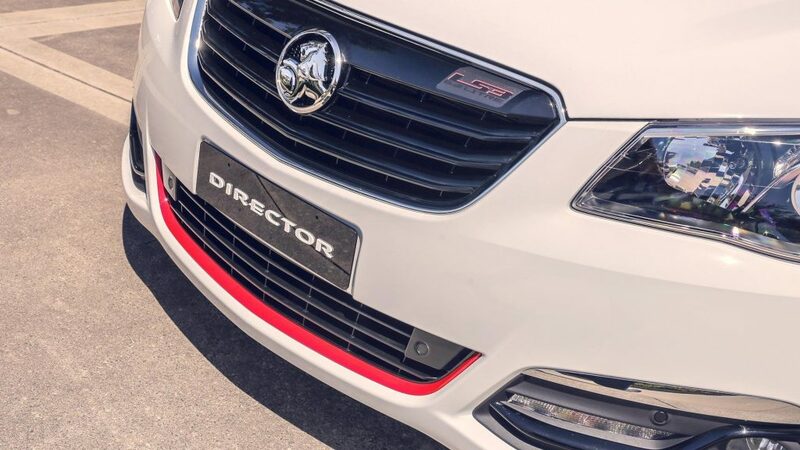 30 years on, the MY17 VFII Director is a fitting technological tribute to the intent of the original. The Magnum name was originally applied to the WB Statesman in 1983. 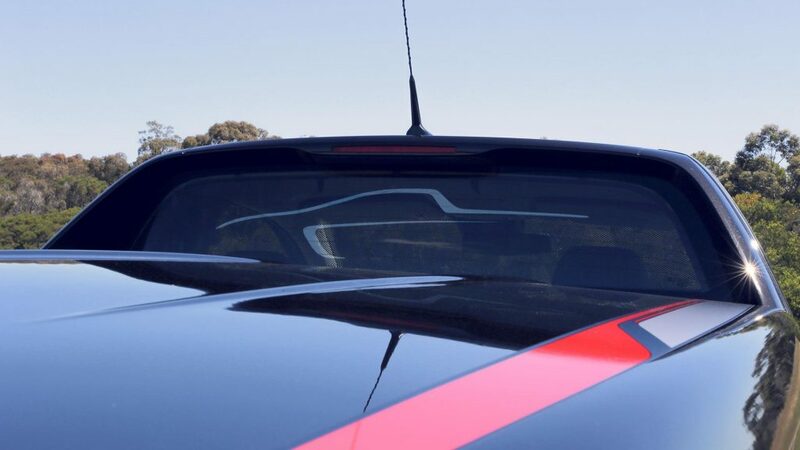 Peter Brock identified an interest in an enhanced Ute model and applied the Magnum name to a limited number of HDT modified Holden Utes in ’83. 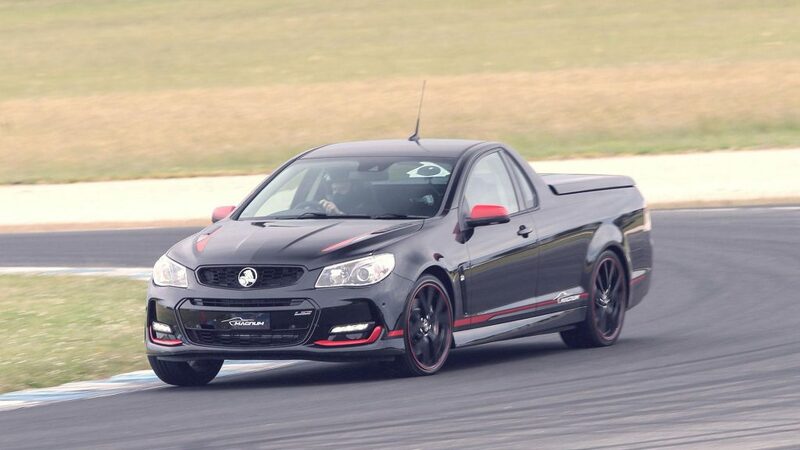 A true statement vehicle, and inspiration for a new era of sports utes. 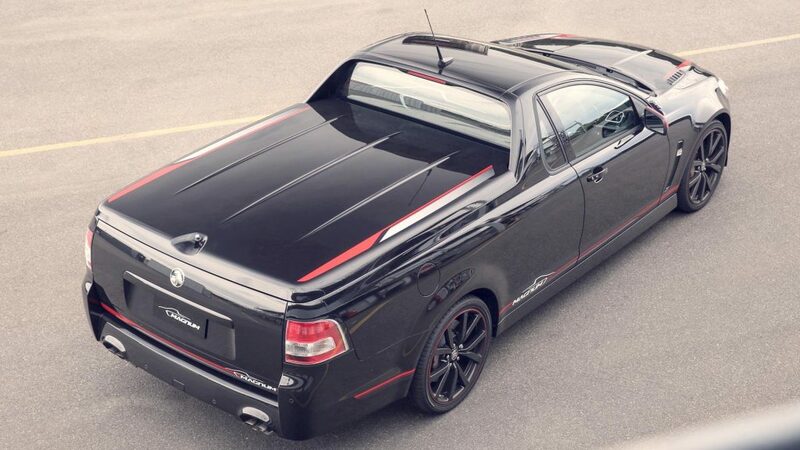 The 2017 Magnum Ute will be the best equipped and best handling Commodore Ute ever produced by Holden. 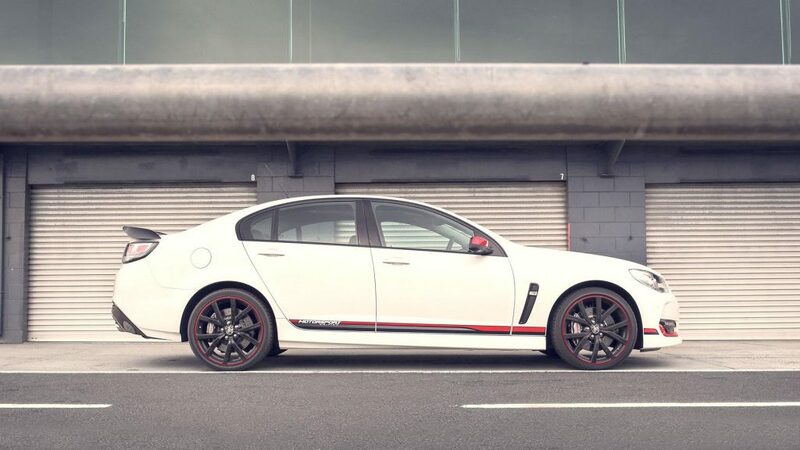 Available in Phantom Black, Heron White, Red Hot, Nitrate Silver, Son of a Gun Grey and Spitfire. 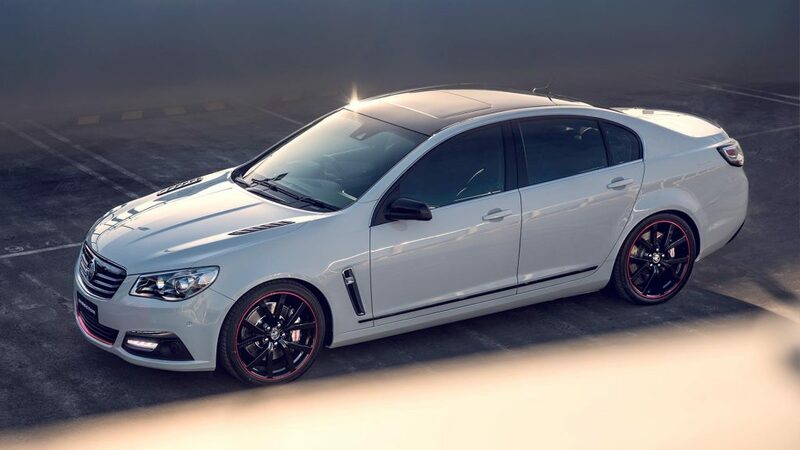 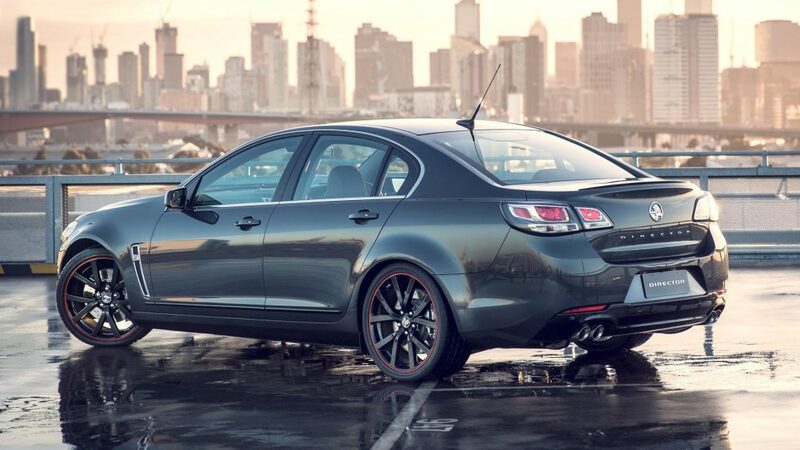 Click here to read more about the Three Limited Edition Commodores on Holden.com.au.